Marvel and Disney+ are making 2019 VERY exciting already! If you haven’t already heard, Disney+ is the new streaming service planned for 2019. According to CNet.com, Disney CEO Bob Iger has said that the service will be Disney’s “biggest priority.” There’s been moves made to get Disney+ off on the right foot. To date, there are three Marvel shows planned/confirmed for the service. The Loki standalone series was announced by Disney in November. Vision and Scarlet Witch and the Falcon & Winter Soldier stand-alone series were also announced and already have writers attached to them. Empire’s Malcolm Spellman has been tapped to write Sam and Bucky’s adventure and Captain Marvel’s Jac Schaeffer has been attached to be the showrunner for Wanda and Vision’s story. About two weeks ago, a 4chan forum thread had hinted at planned shows beyond the initial lineup for the service including Hawkeye, Sentry and Moon Knight. 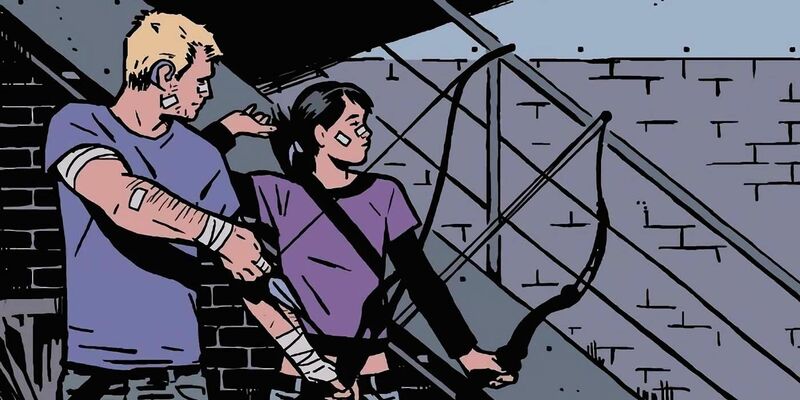 The Hawkeye series has been speculated for a long time as Kate Bishop has yet to enter the MCU. 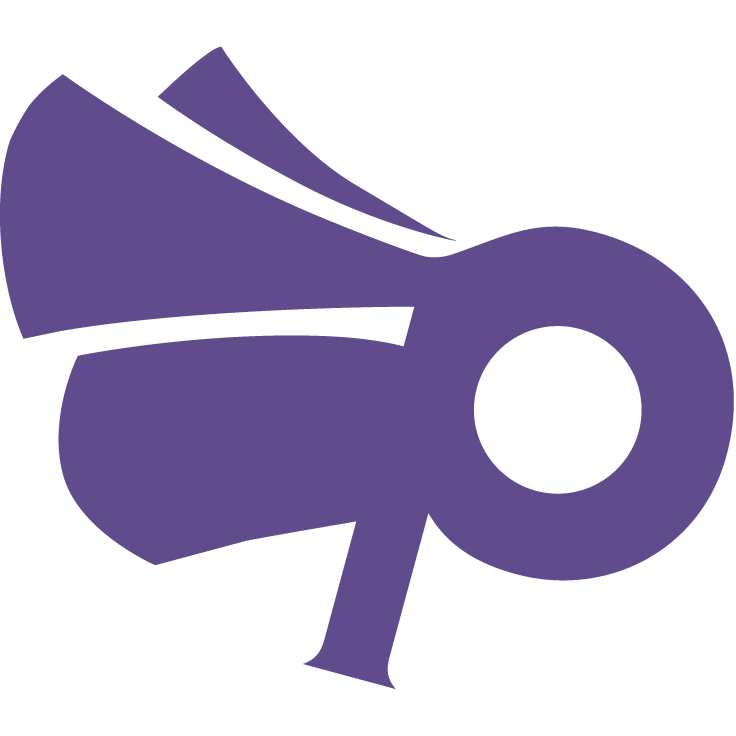 The rumored premise, according to MCUCosmic.com, follows Clint coming out of retirement to mentor a young Kate Bishop. 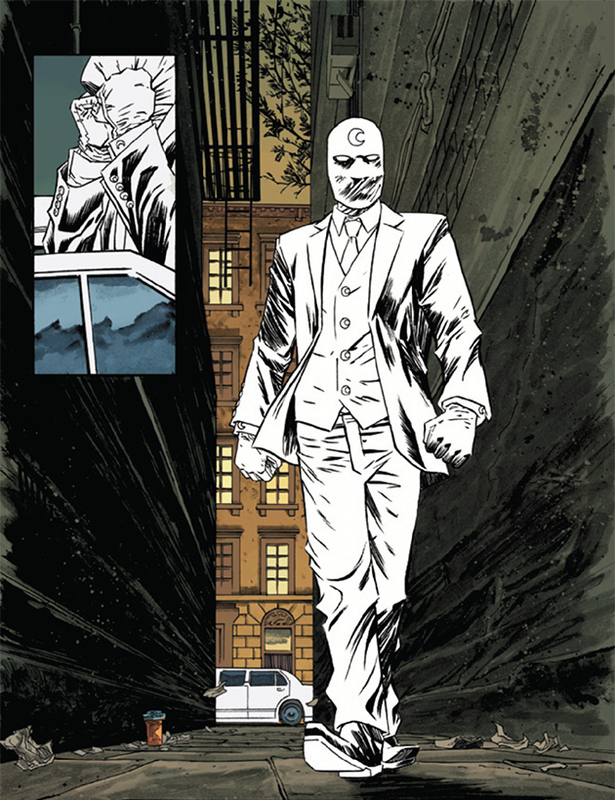 Moon Knight has been a potential favorite for a Netflix show, sadly with the Marvel/Netflix partnership slowly closing up shop, it doesn’t seem to be the case as Disney+ could potentially provide a home for the Crescent Crusader and his three personas. The jury’s out on whether it’ll be watered down to fit the service. The Sentry series is a funhouse version of the Superman archetype where Bob Reynolds, an overweight, middle aged man discovers that he’s one of the most powerful heroes in the Marvel U and why he’s been erased from people’s memories. Also, the X-Men could make their entry into the MCU via Disney+. According to We Got This Covered, that once the Disney/Fox merger is complete, the merry mutants (as well as the Fantastic Four) could finally join the MCU in earnest. It remains to be seen what will happen to FOX’s The Gifted and FX’s Legion (which is getting a Season 3, so it’s safe for now) once the ink is dried. Change is definitely in the air as this current era of the Marvel Cinematic Universe comes to an end. If Daredevil doesn’t make it to Hulu (which Disney owns 60% of), I’ll be upset. For more Marvel fun, head to our Marvel hub, and listen to our Marvel podcast for movie deep dives!